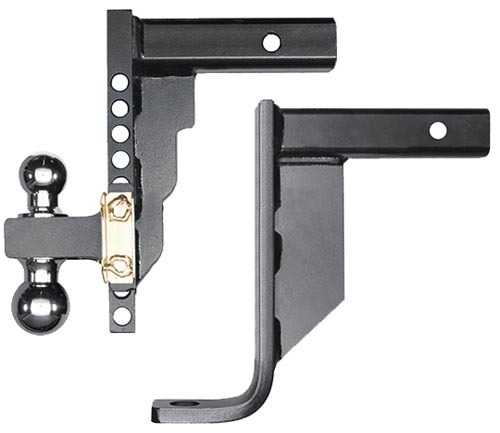 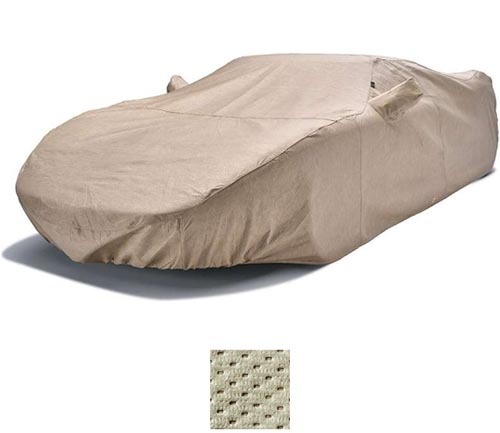 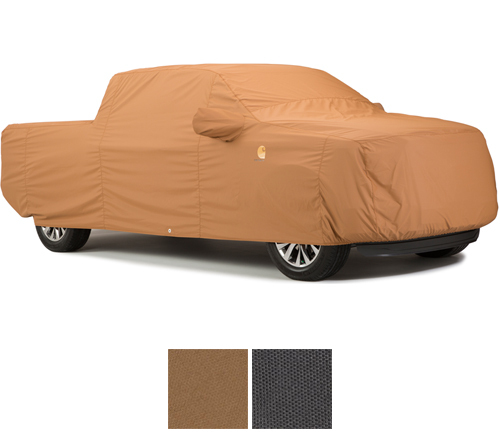 Want to add a bit of luxe to your ride? 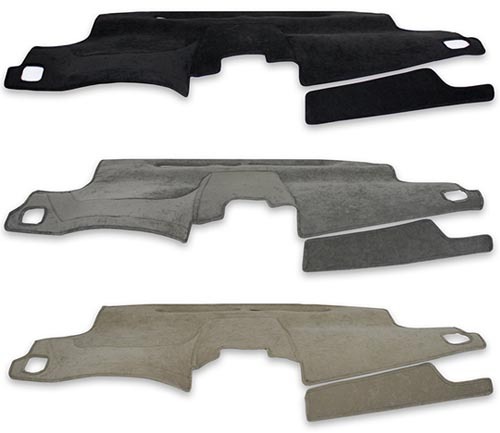 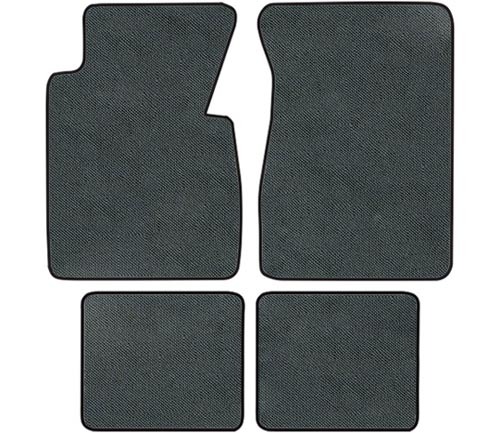 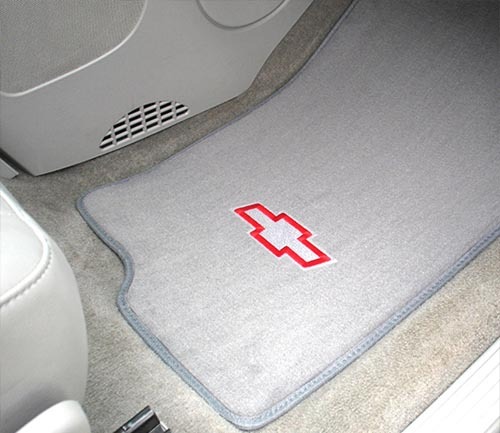 Lloyd Luxe Floor Mats are the perfect choice! 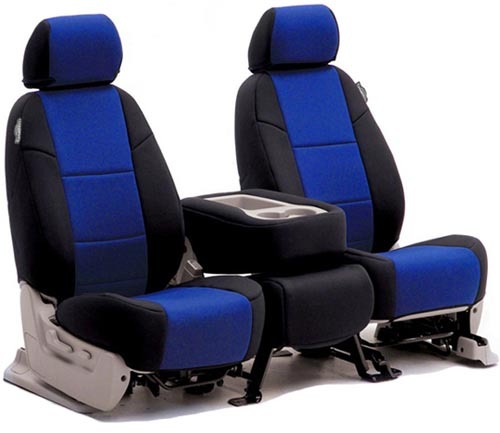 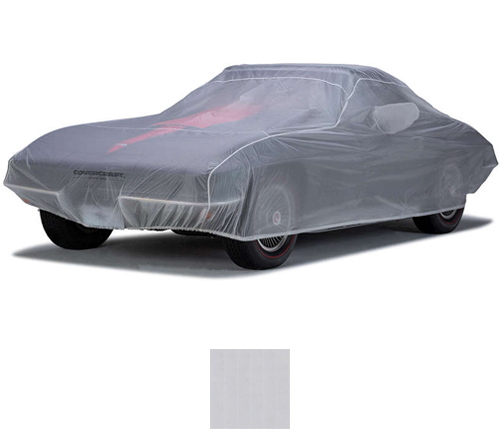 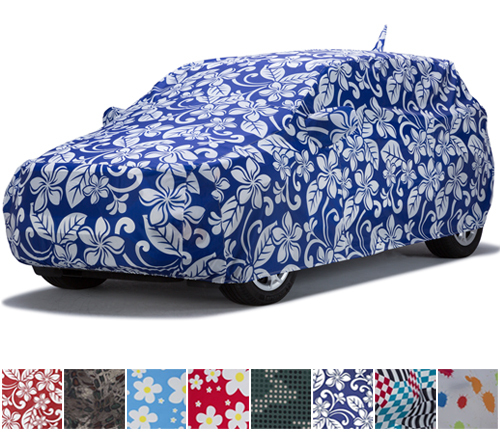 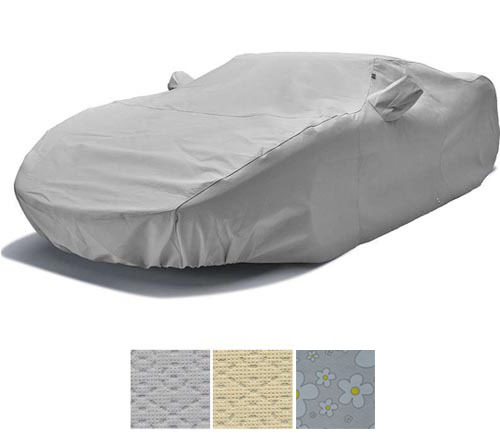 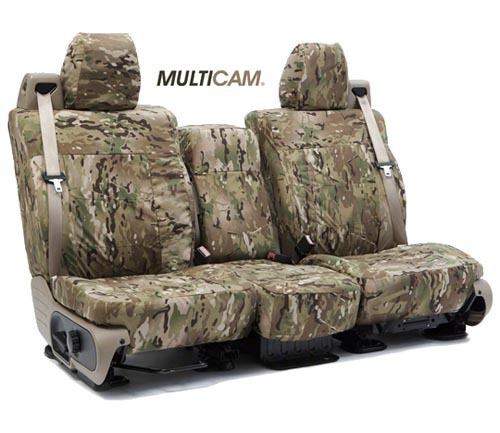 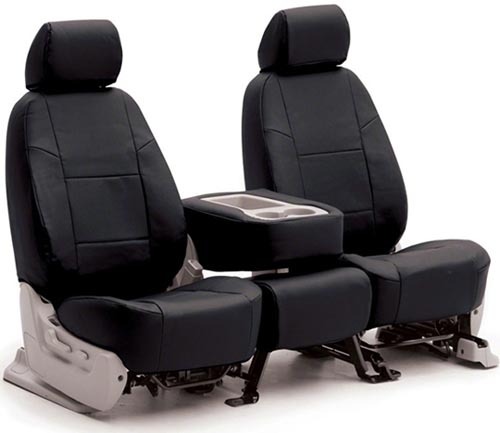 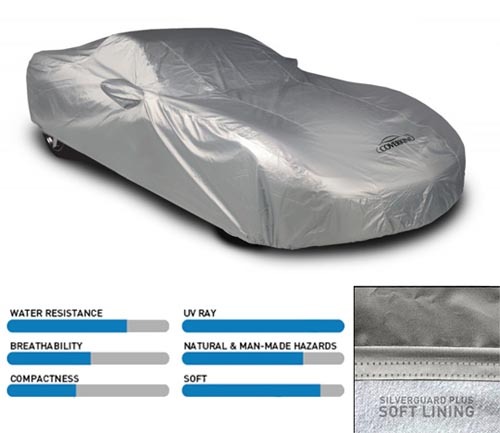 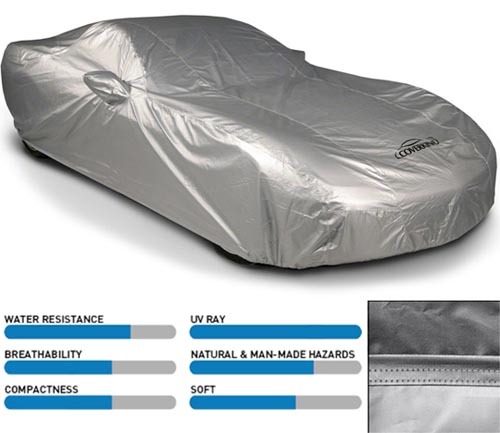 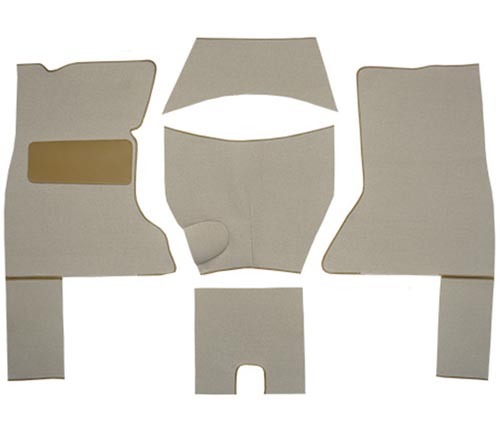 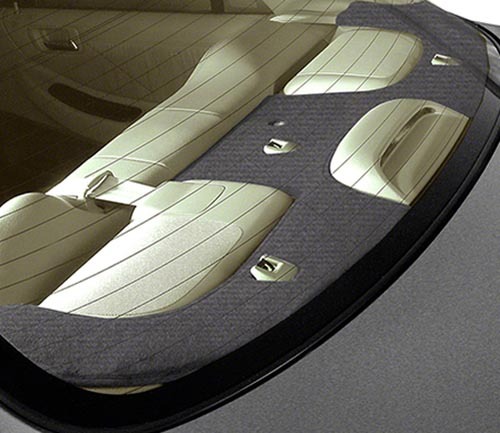 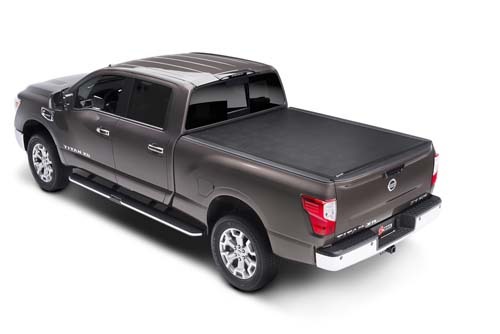 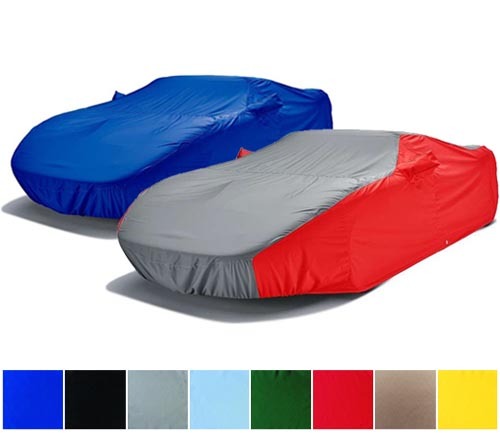 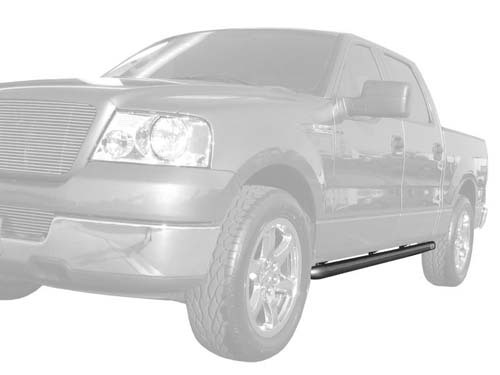 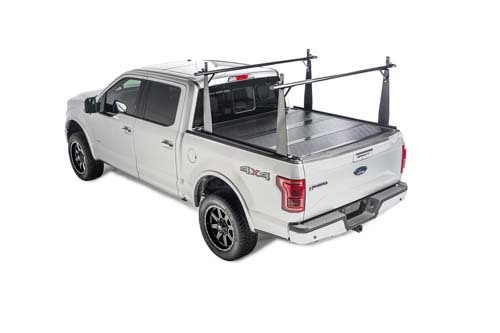 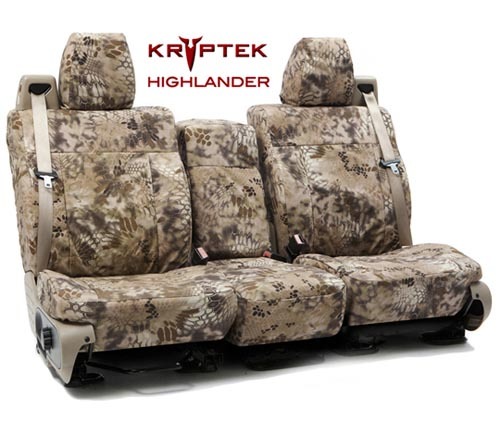 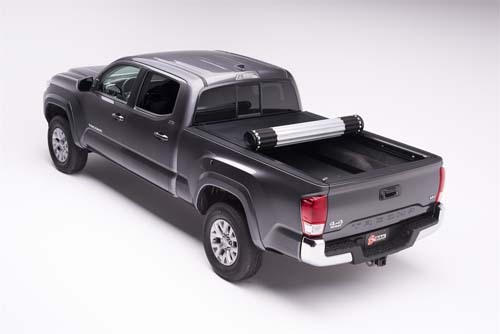 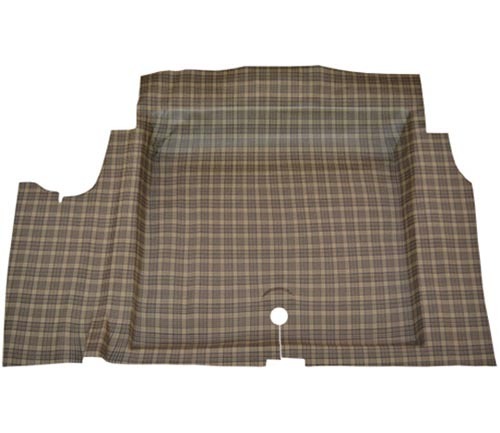 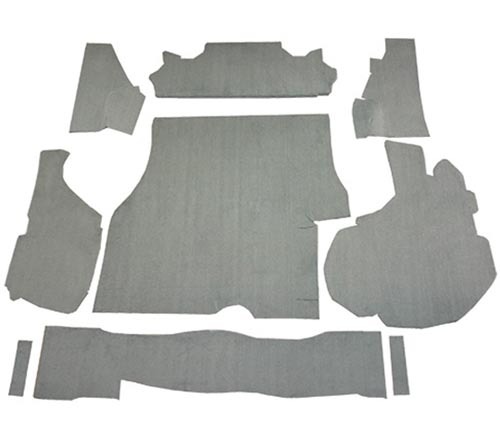 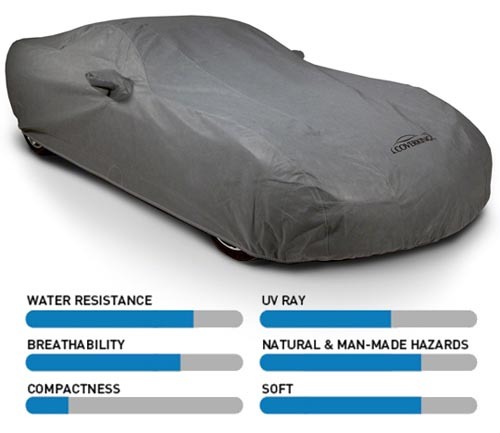 Nothing has been overlooked when it comes to style and top-notch quality in vehicle floor protection expertise. 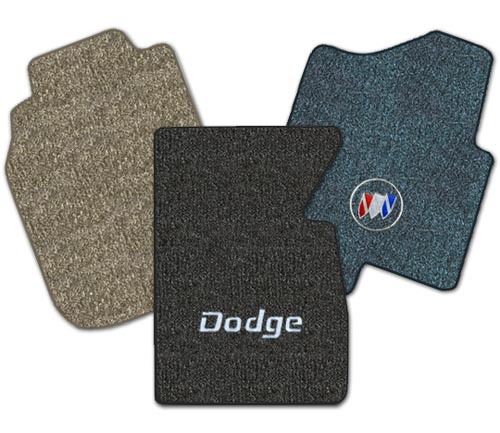 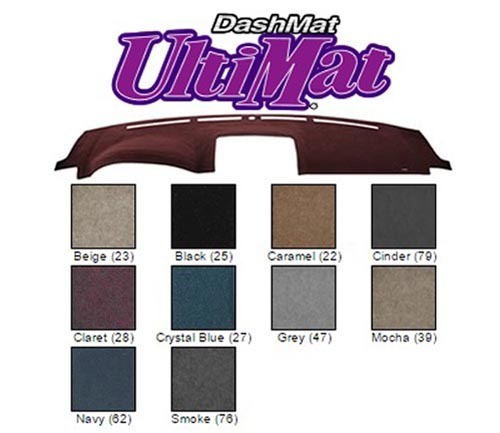 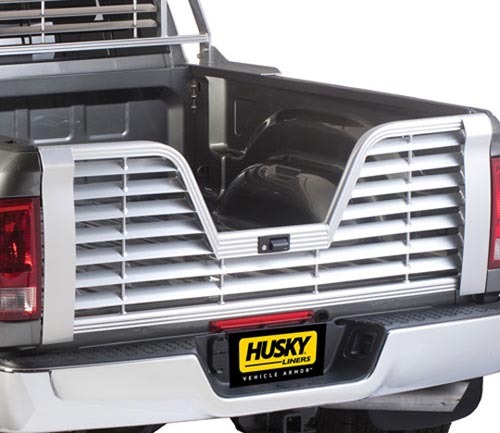 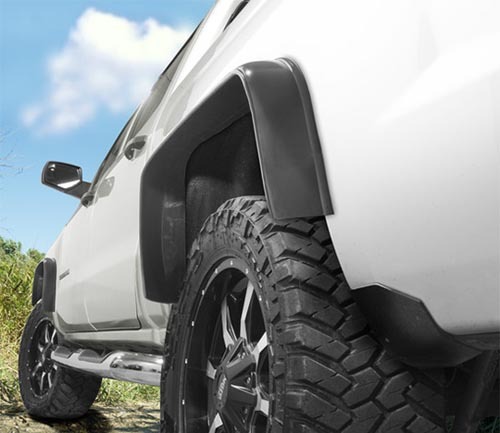 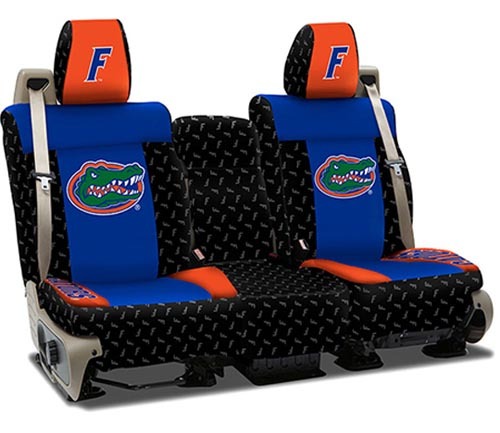 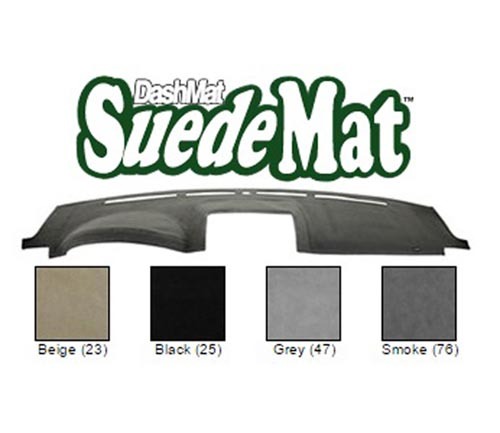 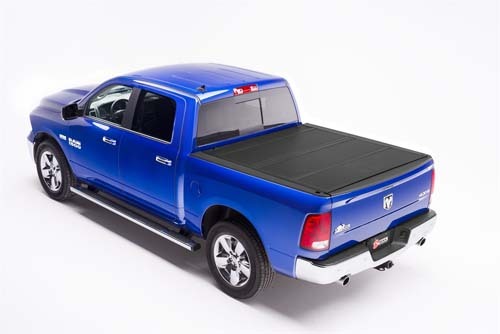 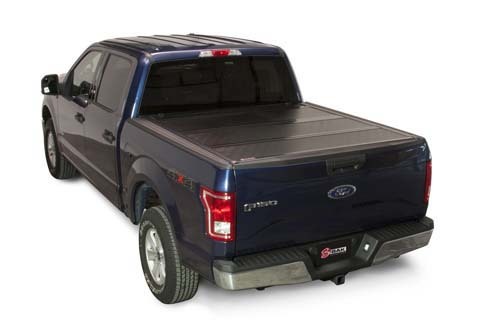 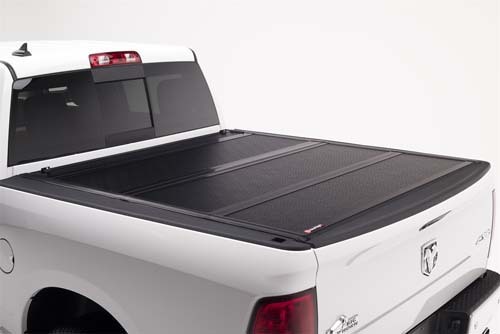 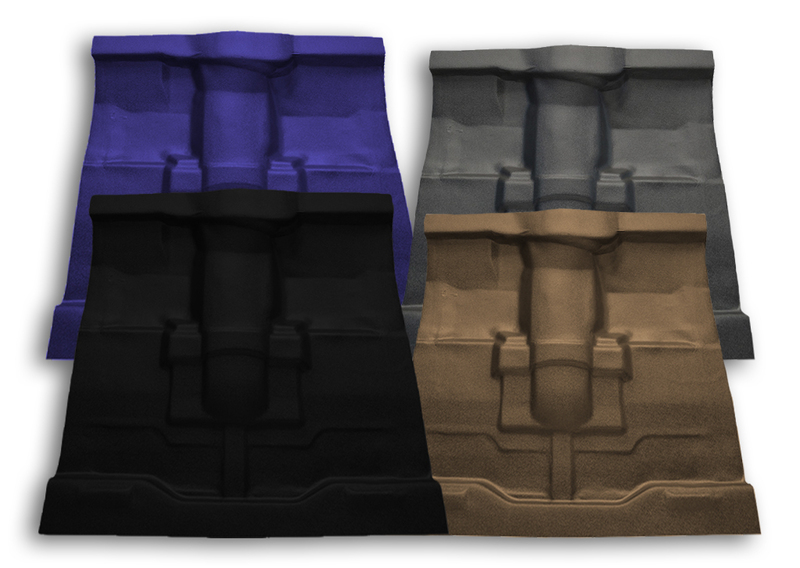 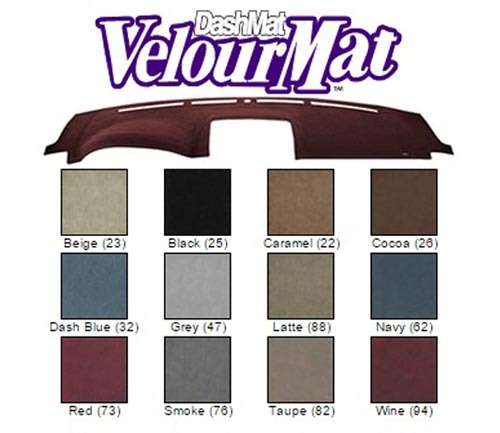 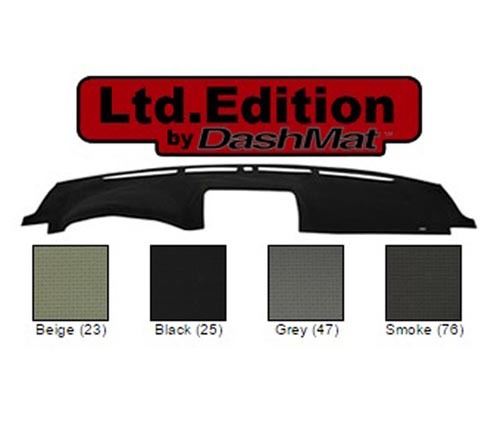 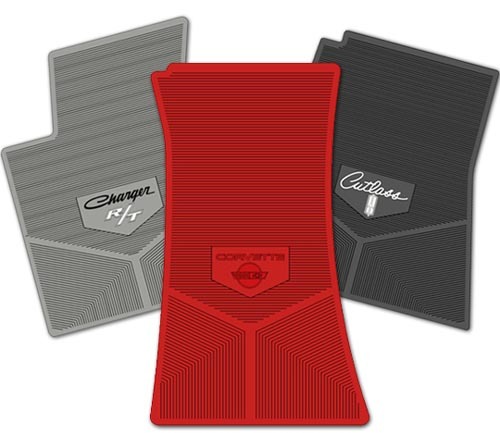 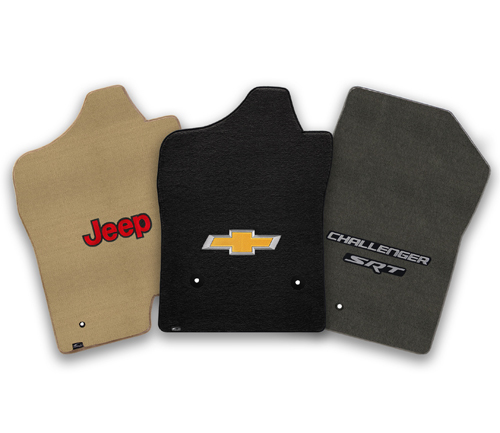 You can even add officially licensed logos to your mats, and countless colors are available to enhance your vehicles appearance while providing the ultimate in foot comfort. 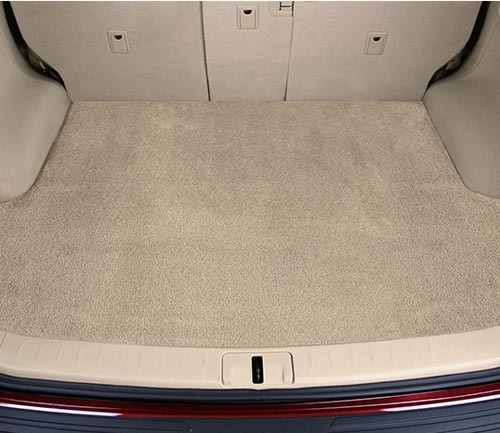 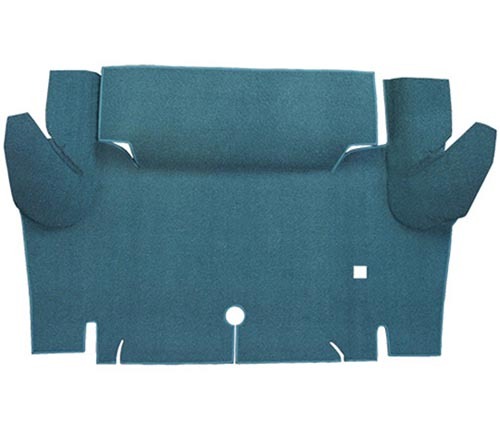 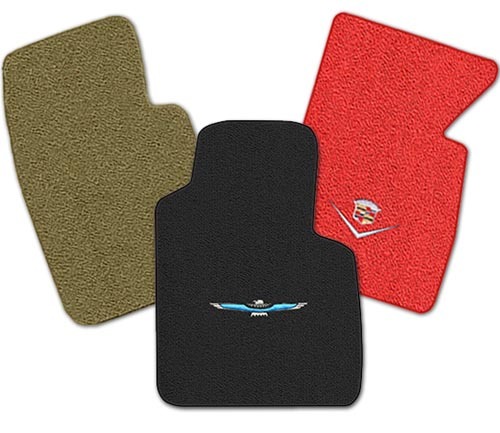 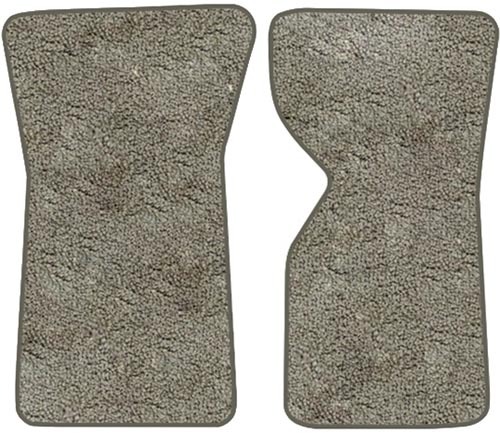 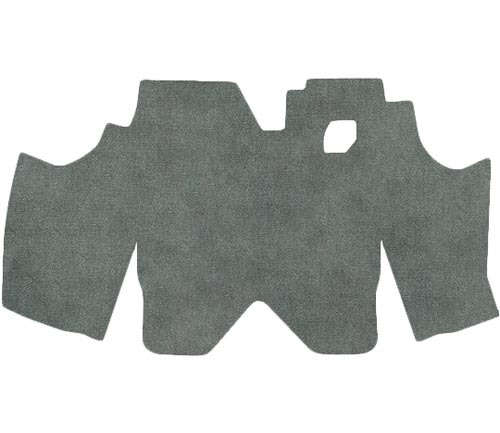 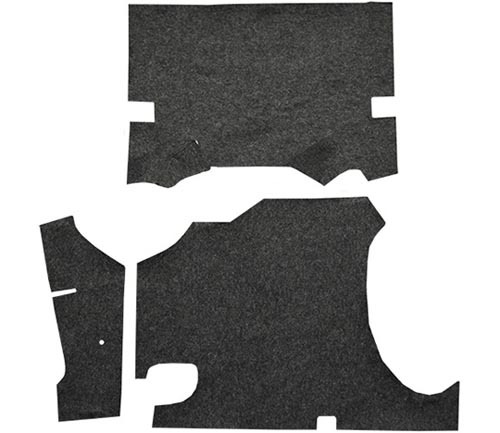 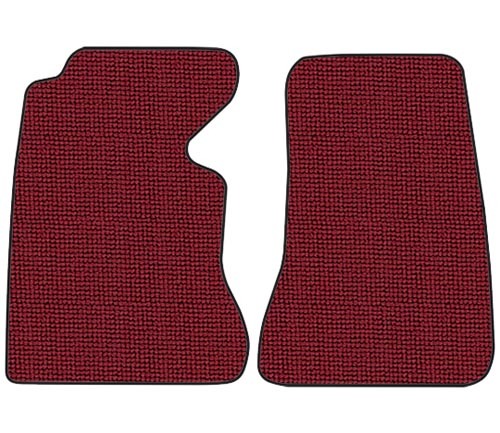 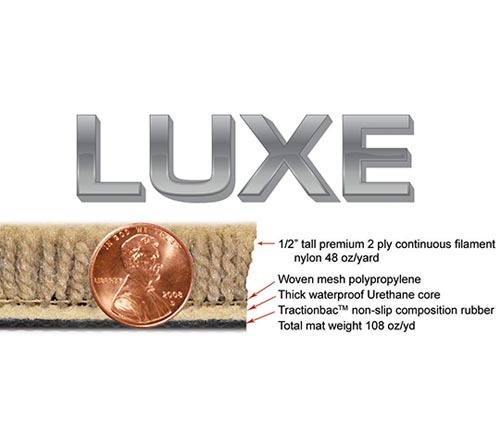 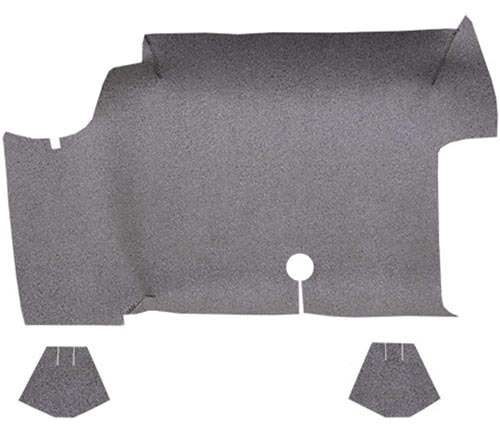 Lloyd Luxe Floor Mats are industrial, heavy-duty accent carpets constructed from 48-oz. 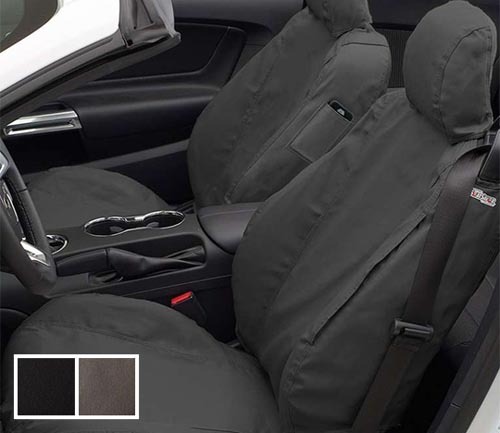 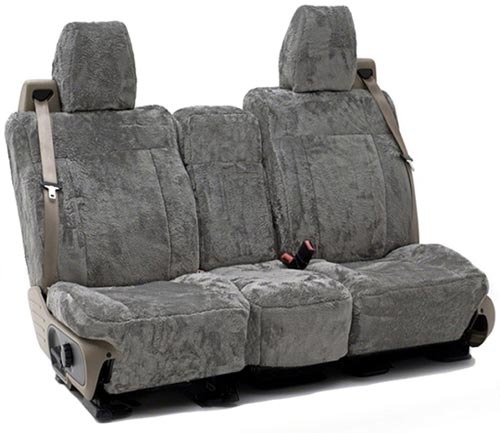 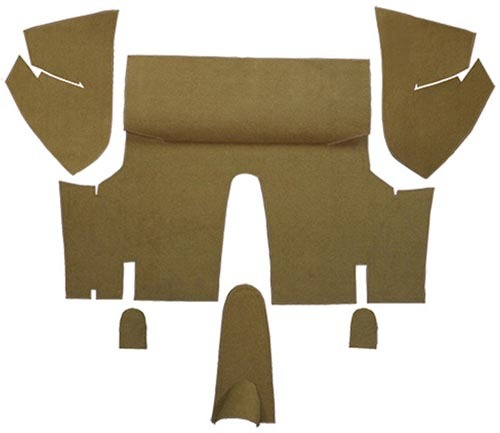 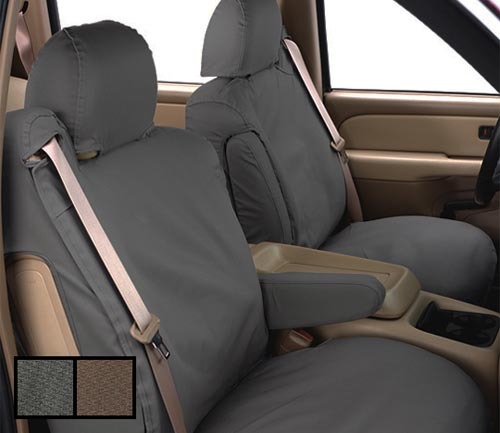 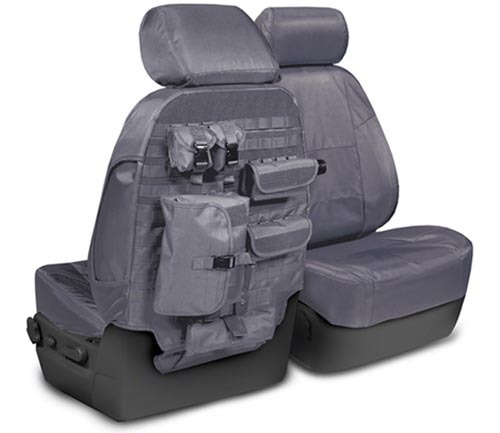 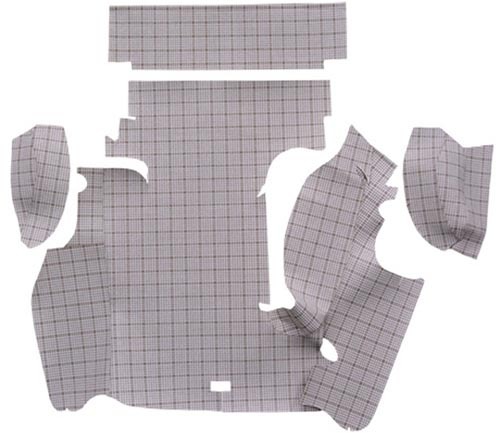 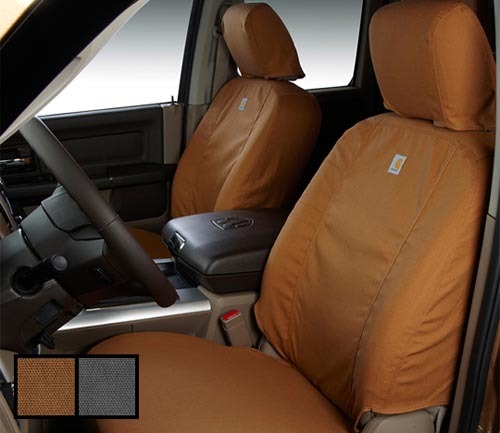 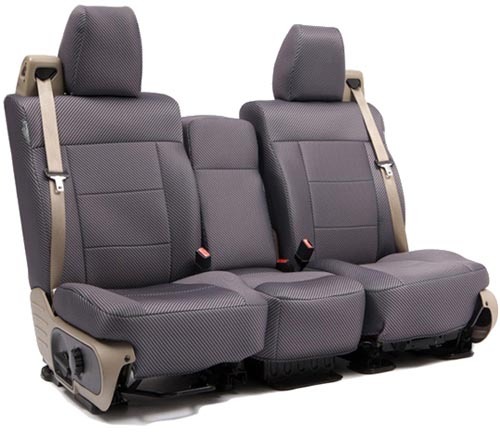 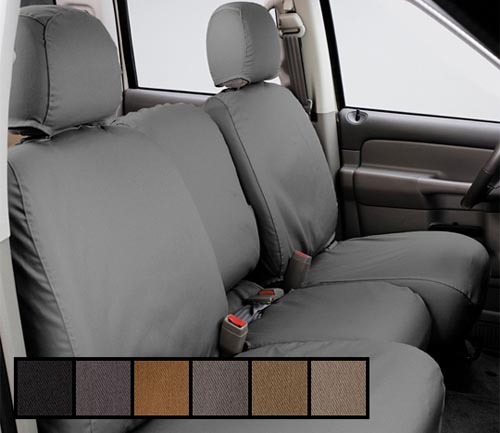 nylon yarn and are three times as thick as the customary original equipment manufacturer (OEM) factory-grade vehicle mats. 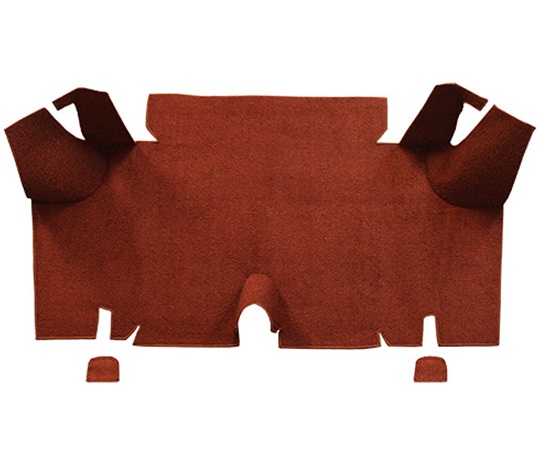 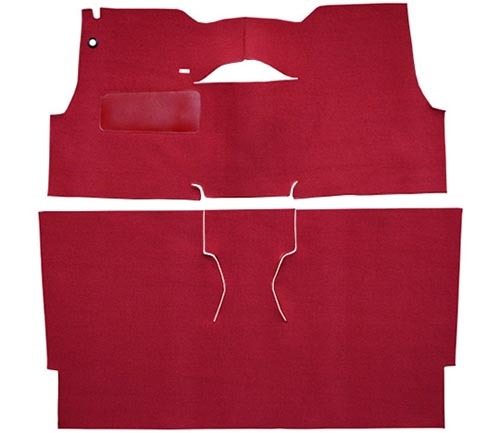 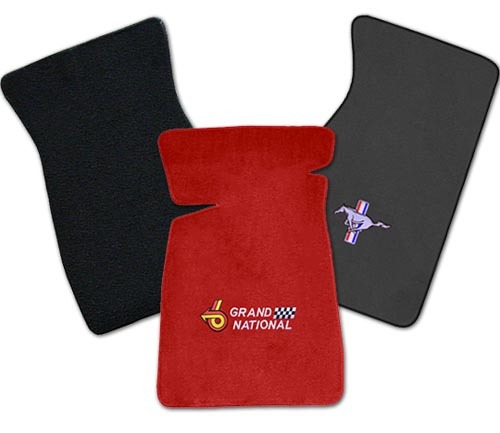 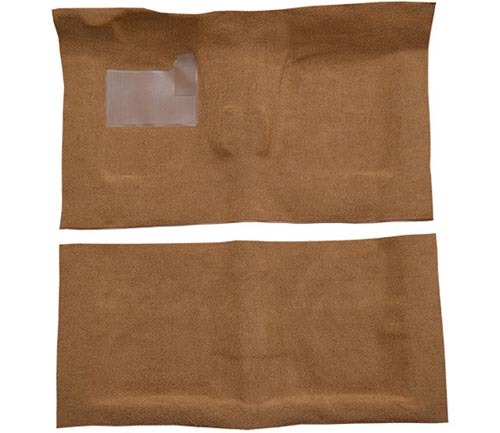 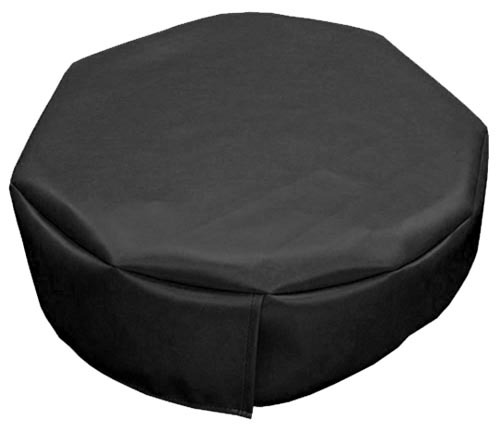 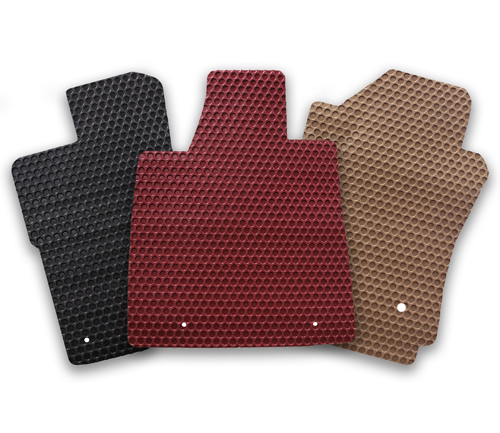 With a pile more than a half-inch high, these luxury designed mats have a therapeutic feel. 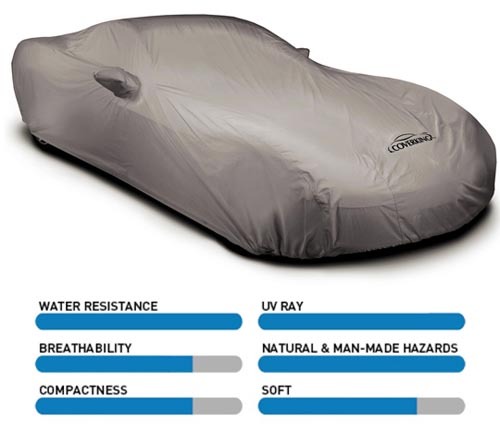 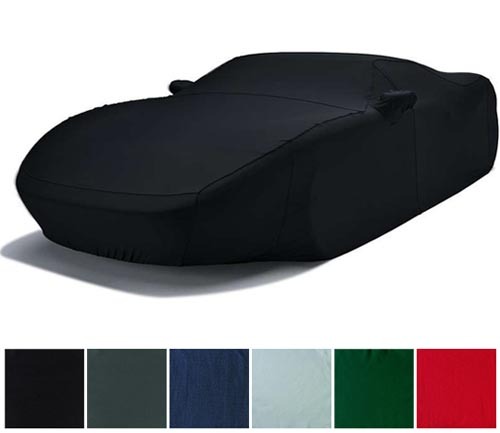 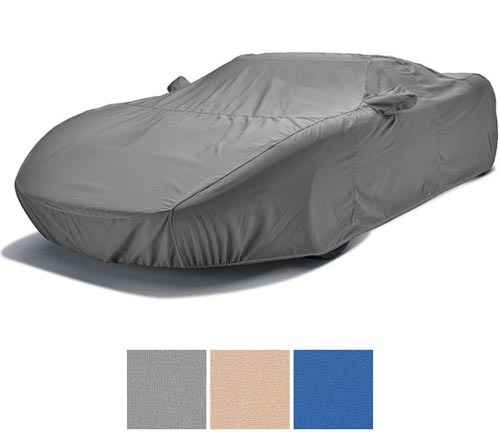 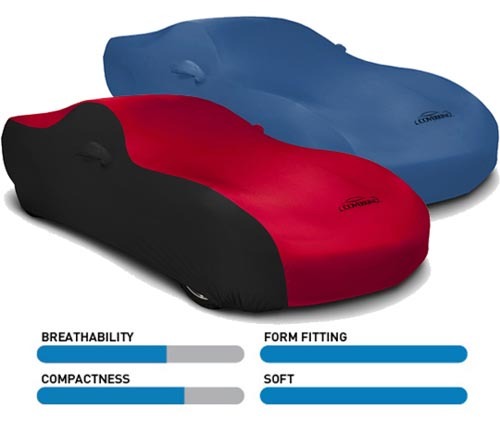 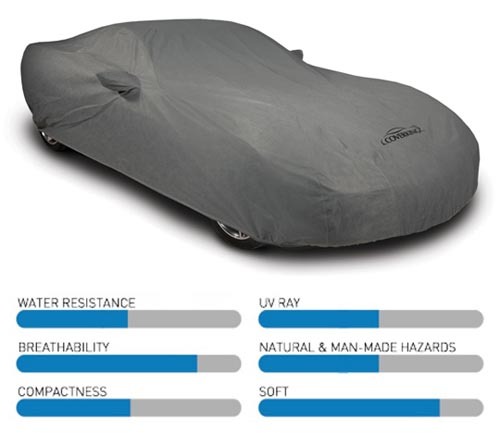 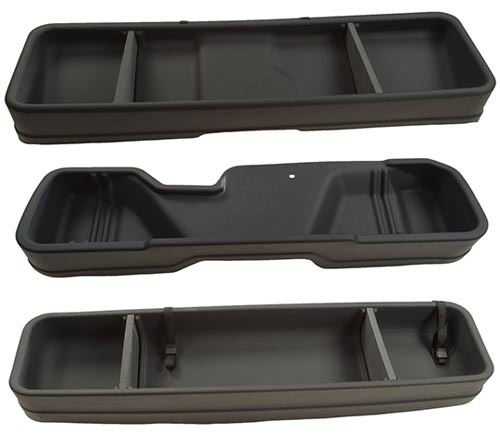 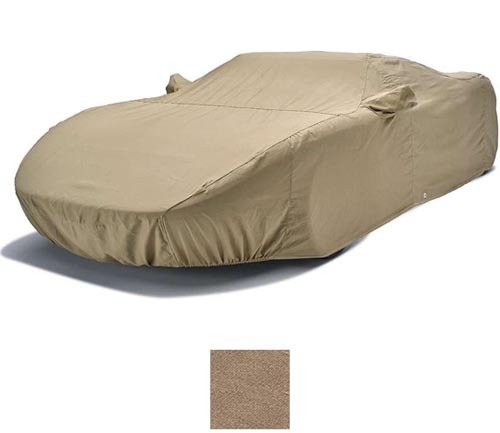 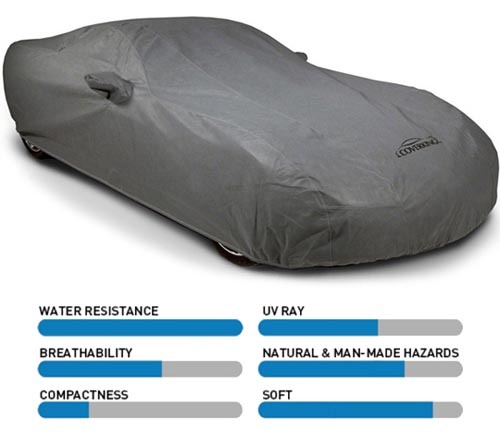 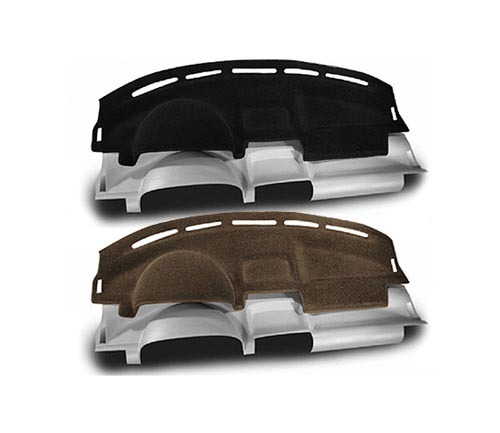 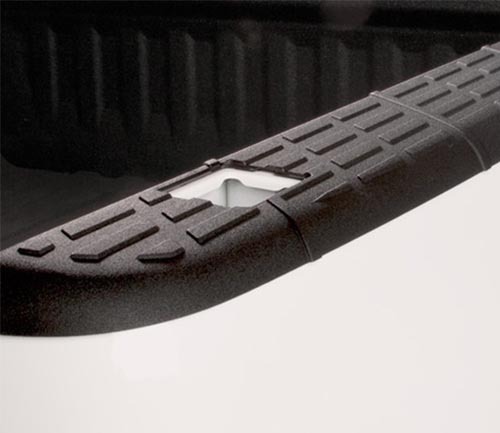 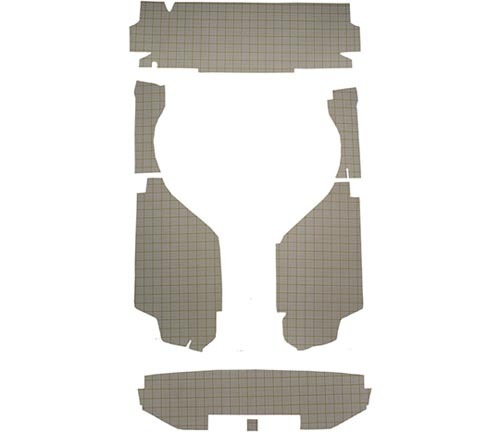 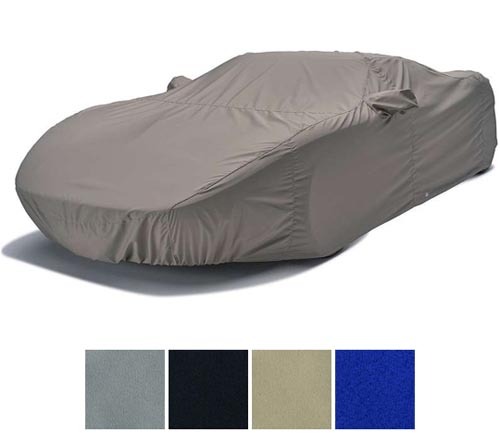 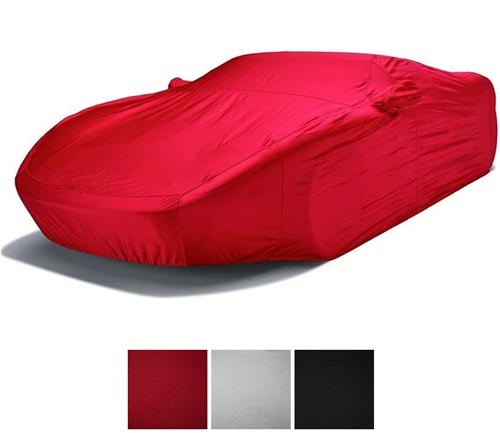 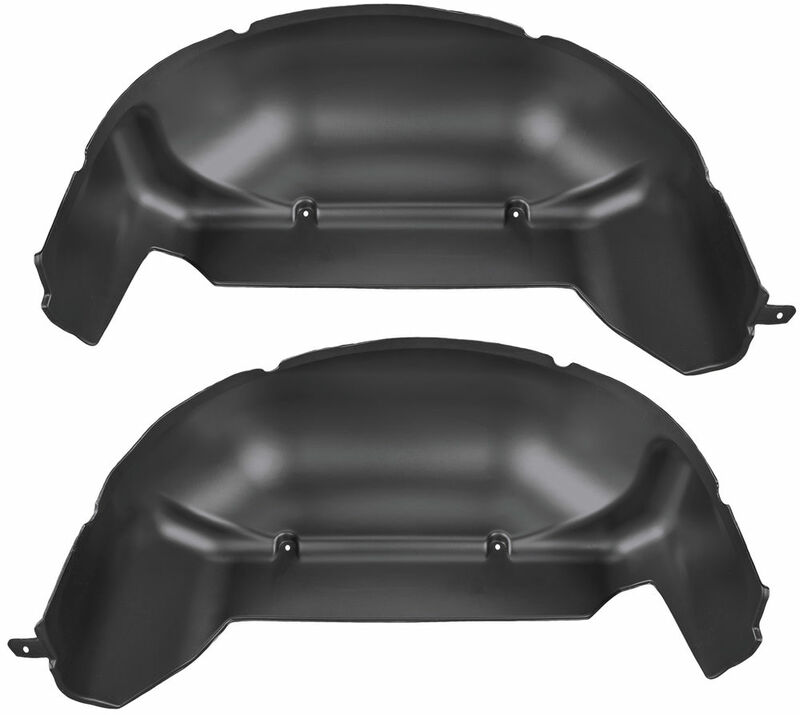 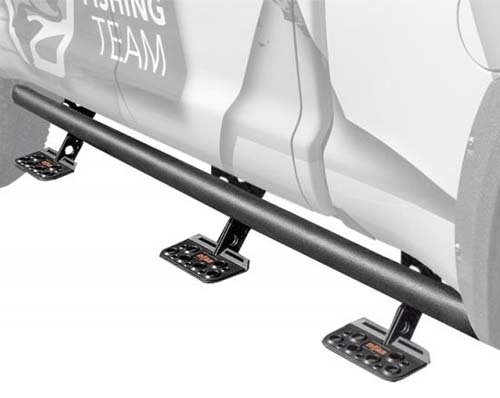 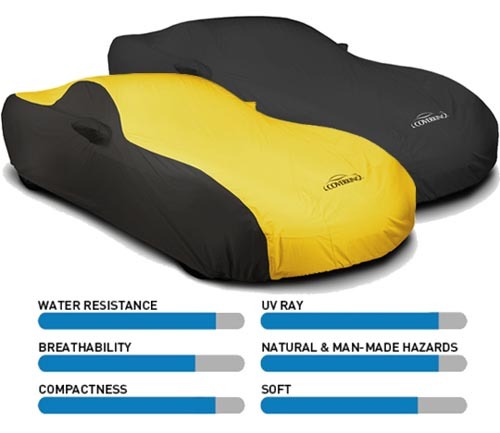 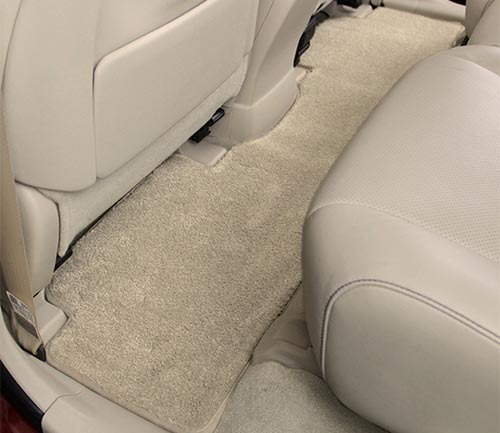 The protective layered backing padded with a compact urethane center interior is guaranteed to prevent excessive moisture from ruining your rides floor. 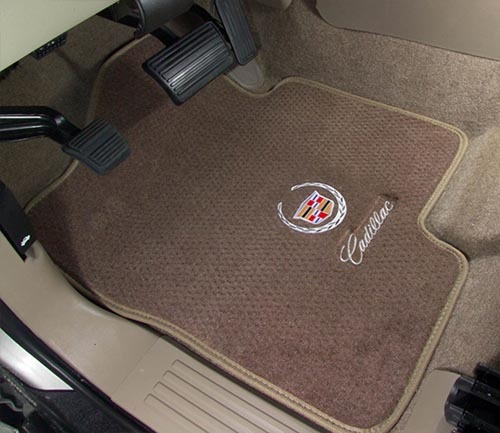 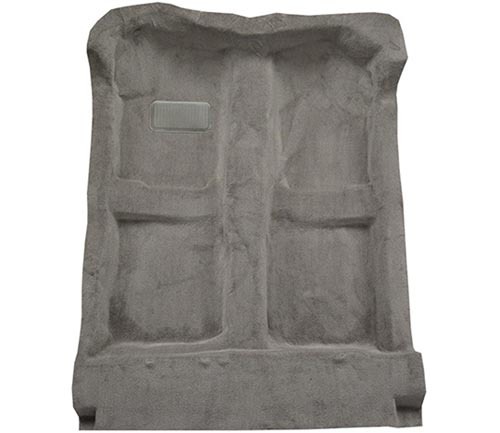 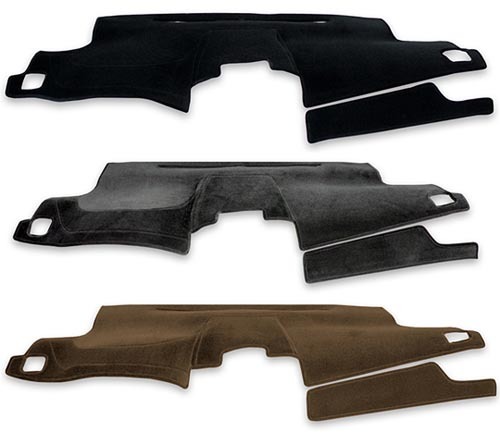 We offer Lloyd Luxe Floor Mats not only because they are luxurious and stylish, but also because theyre a great value! 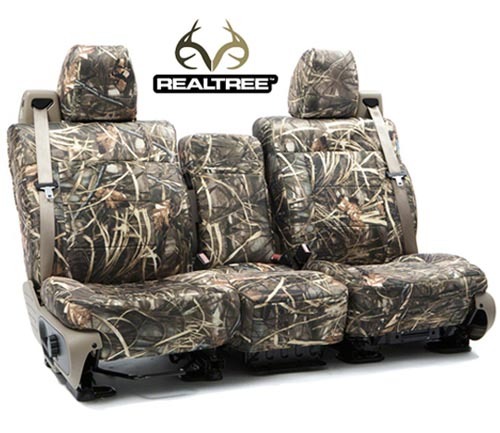 The proof is in the manufacturers lifetime warranty. 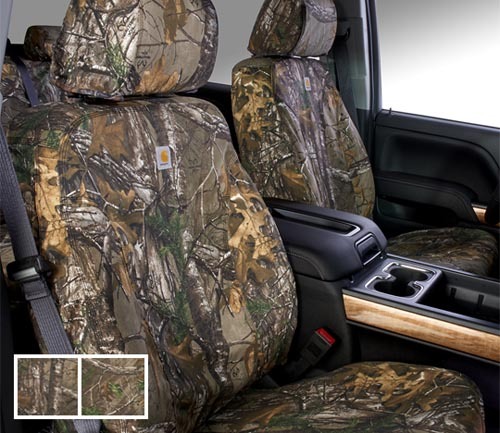 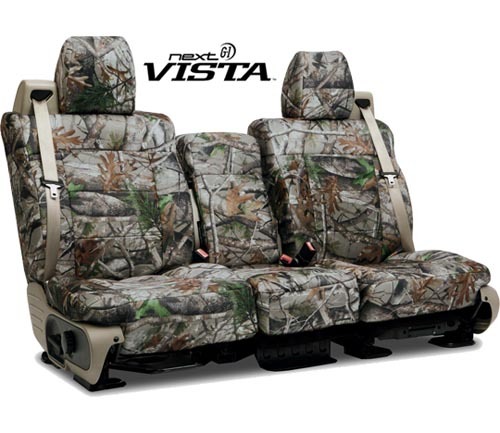 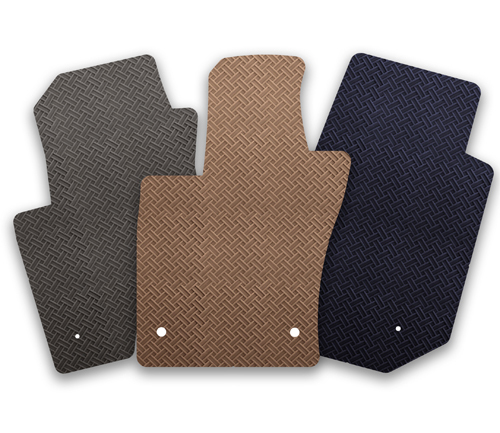 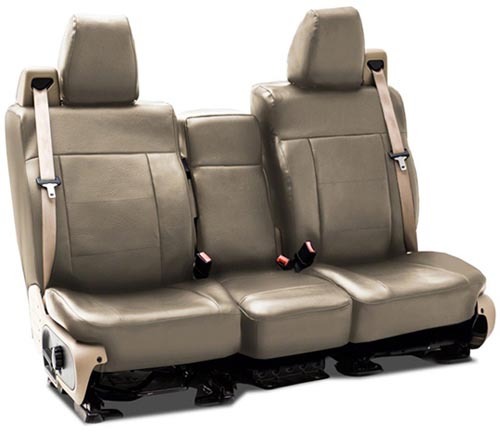 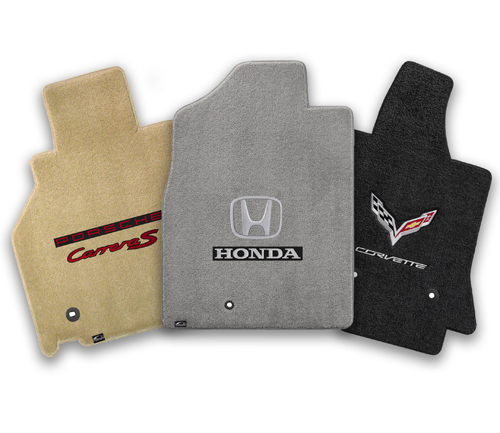 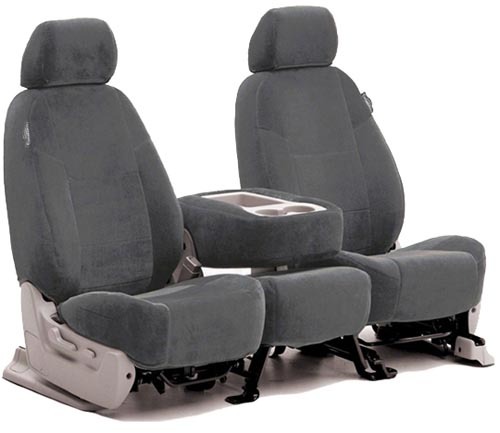 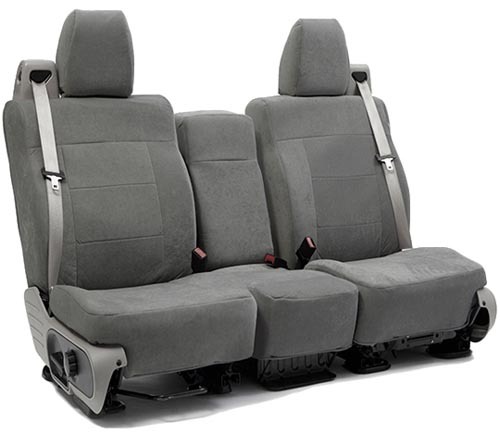 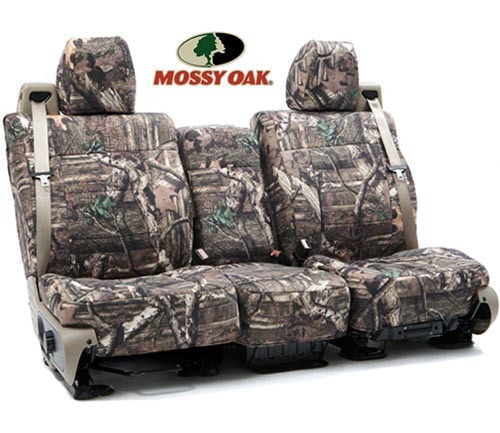 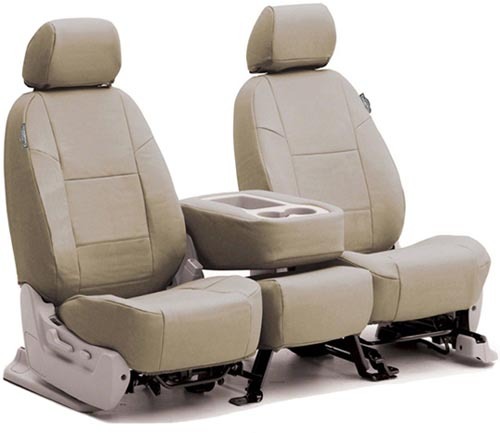 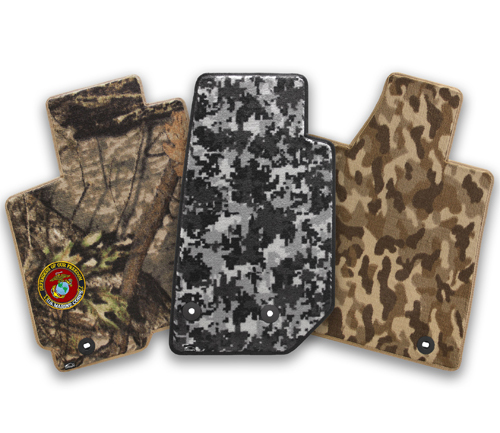 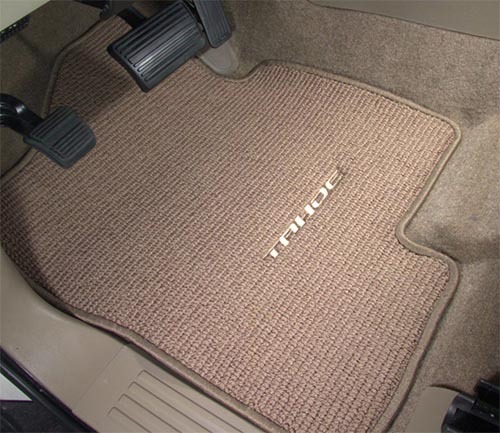 In fact, Lloyd Floor Mats could outlast the lifetime of your vehicle! 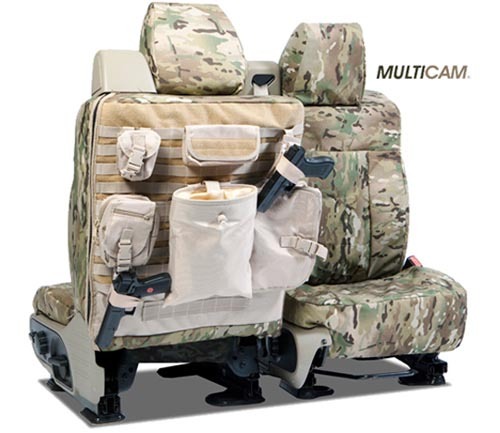 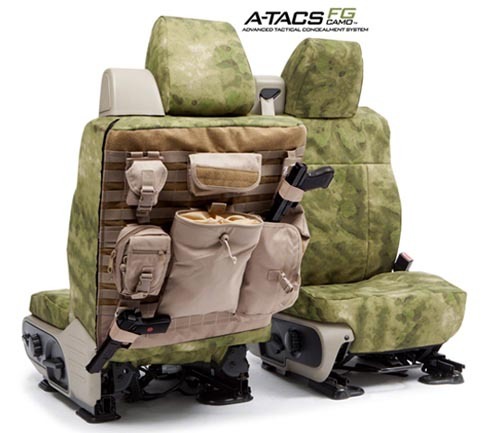 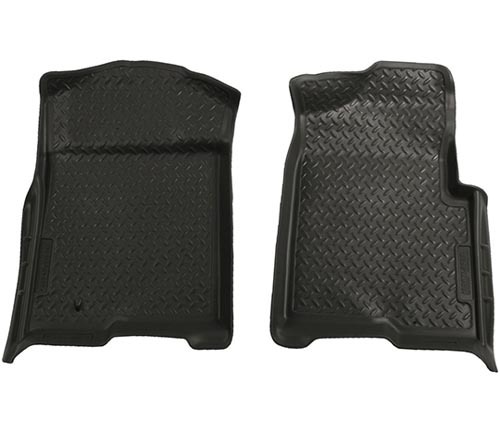 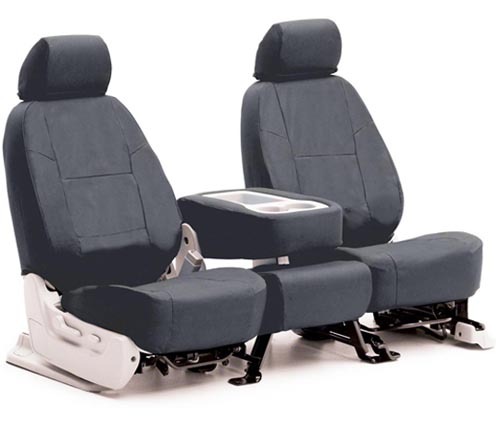 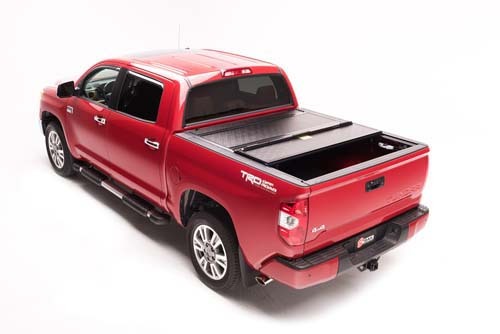 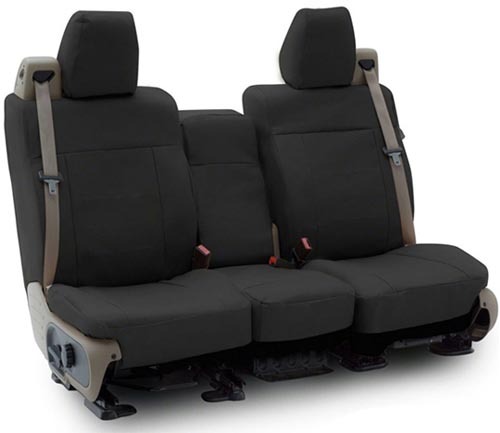 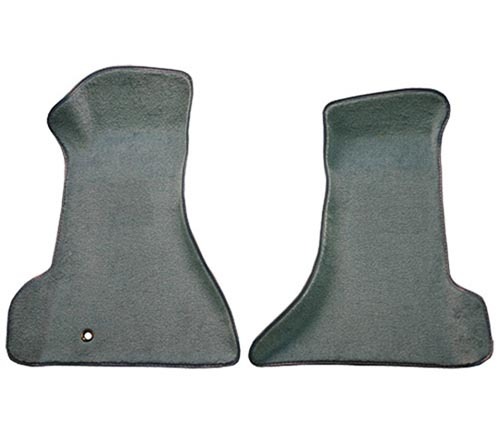 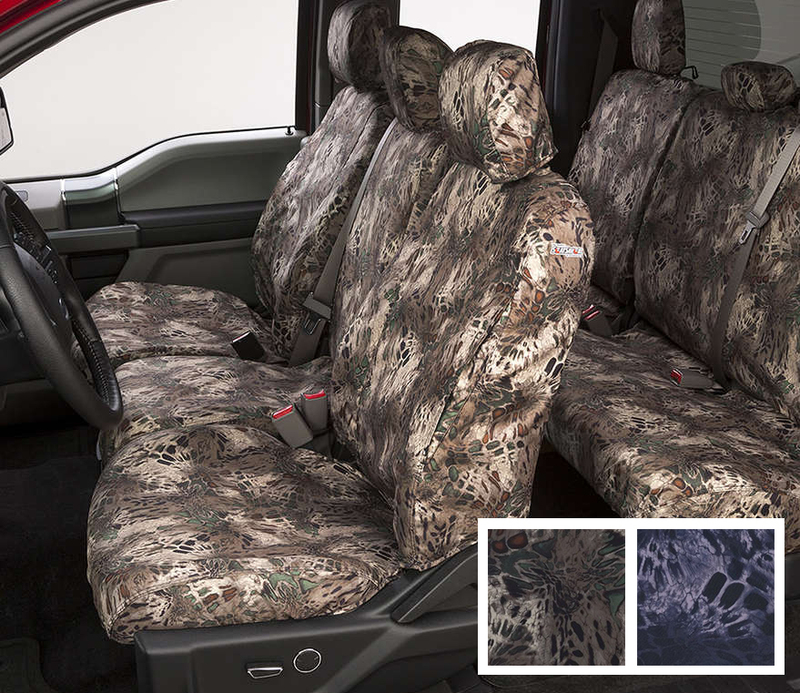 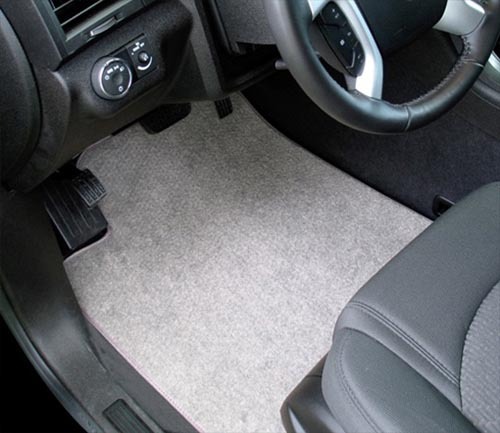 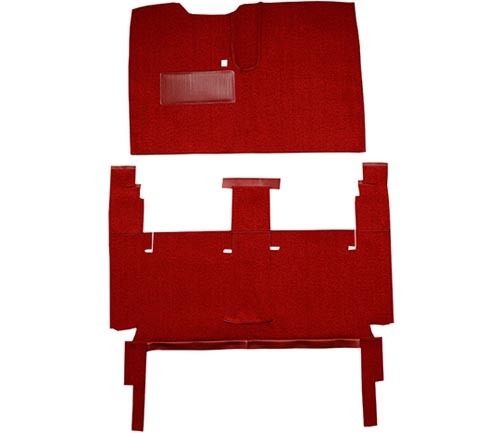 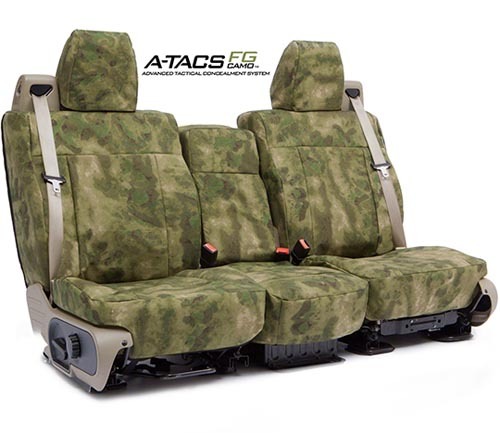 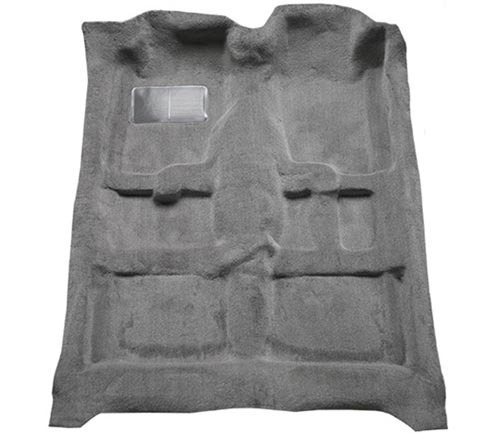 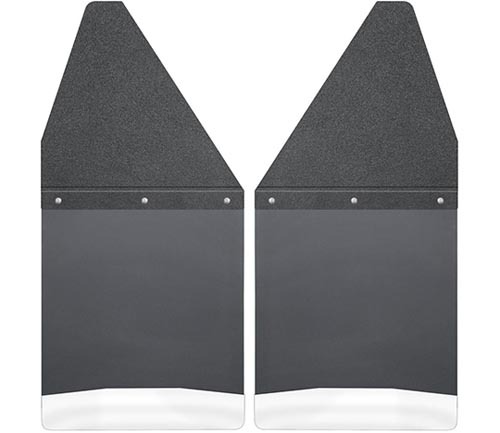 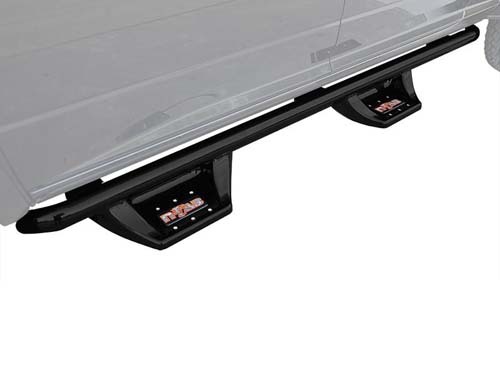 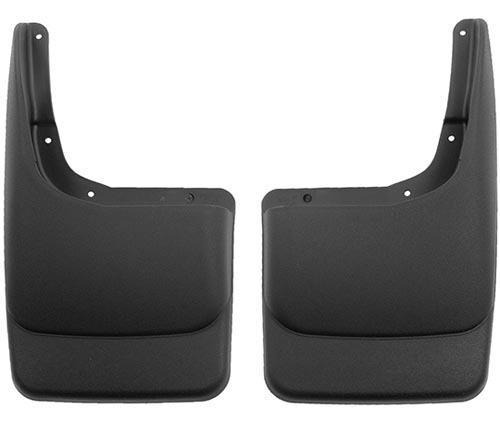 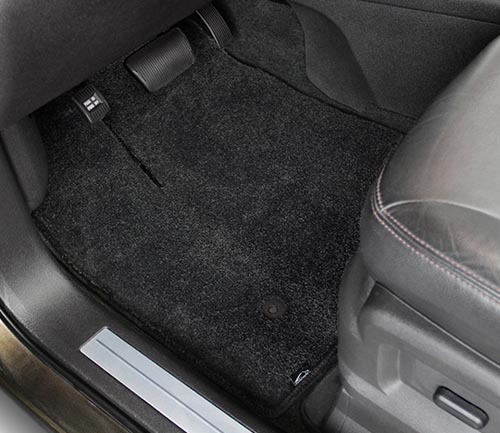 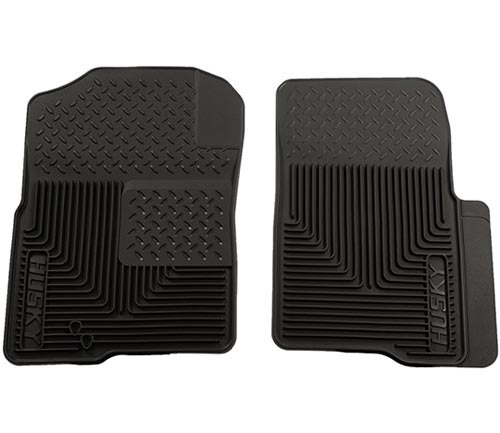 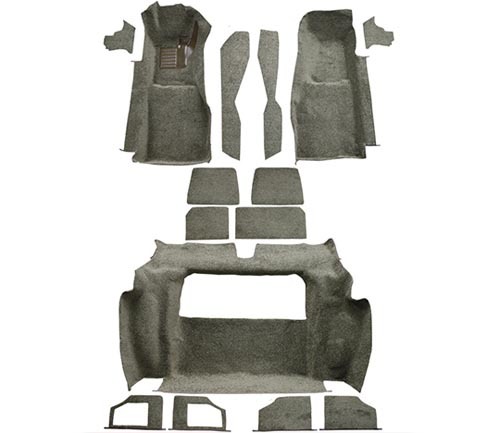 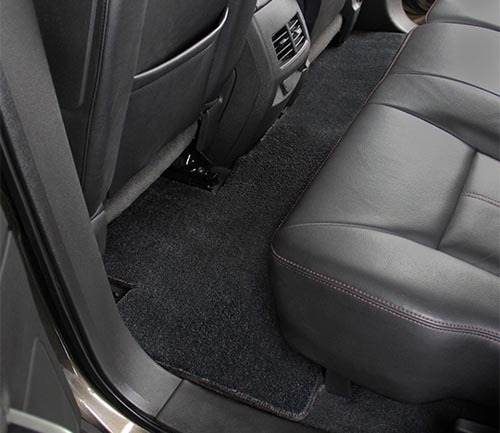 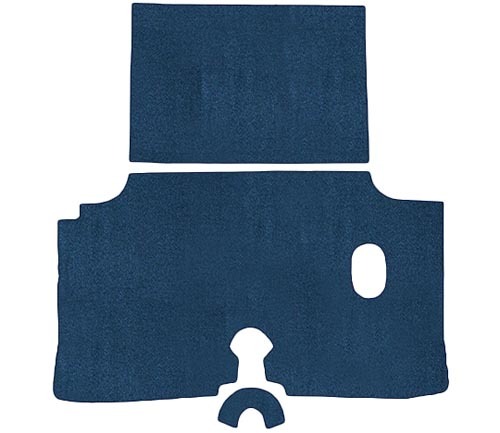 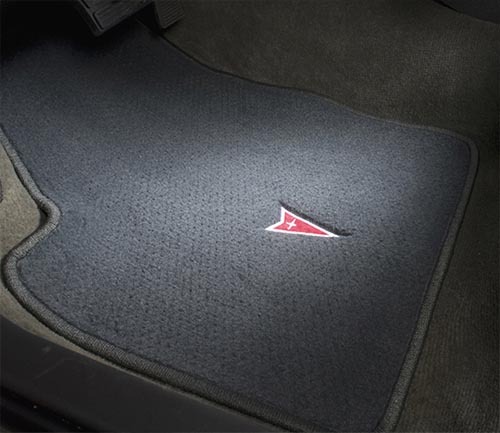 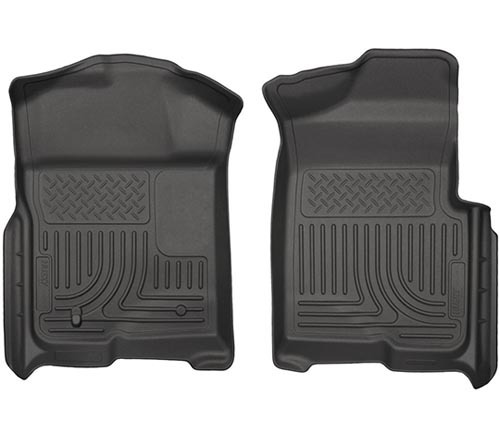 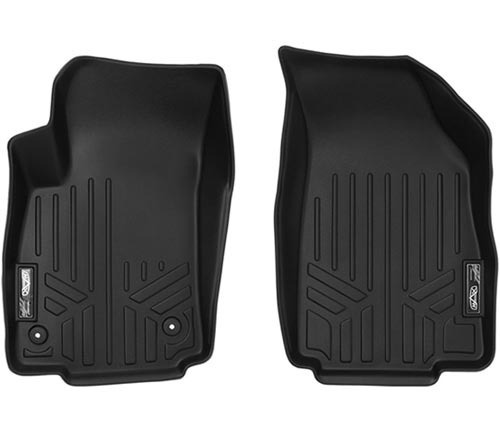 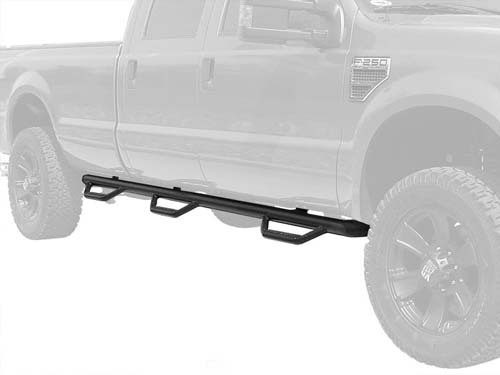 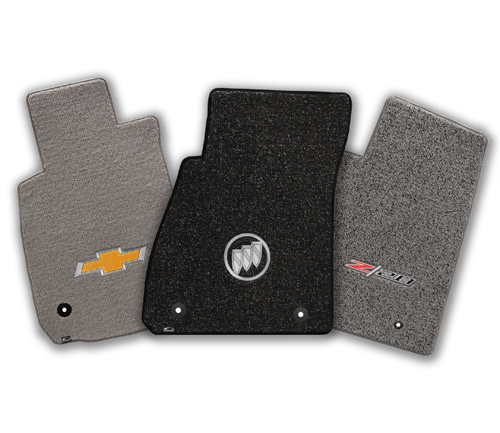 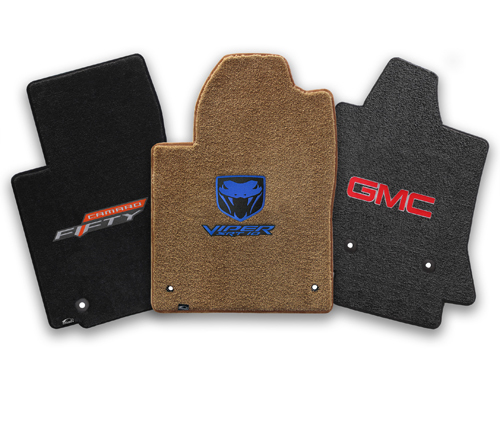 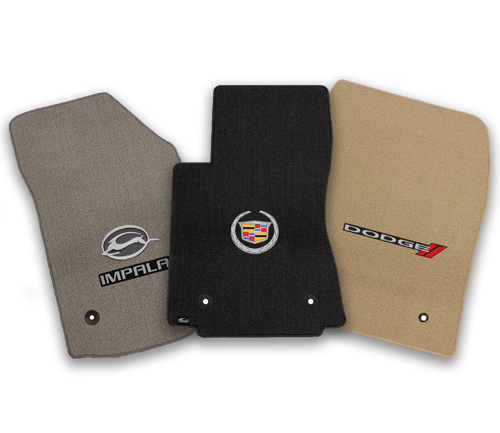 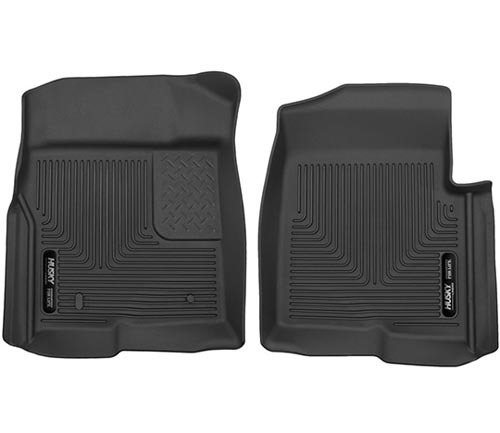 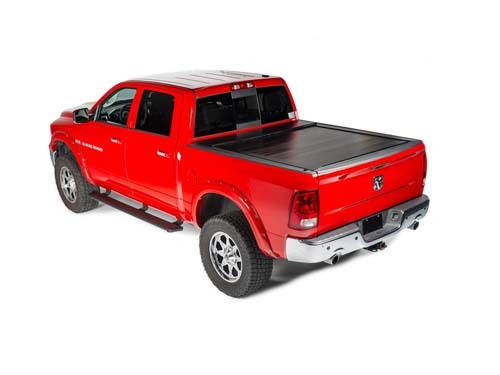 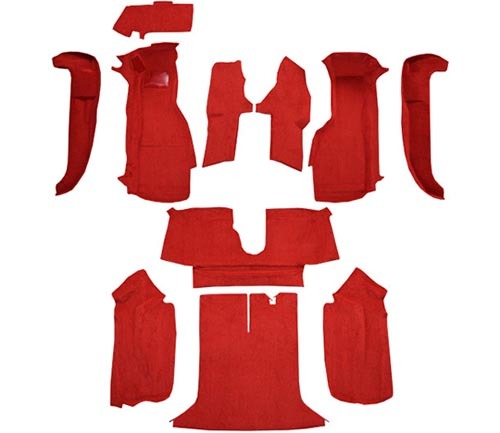 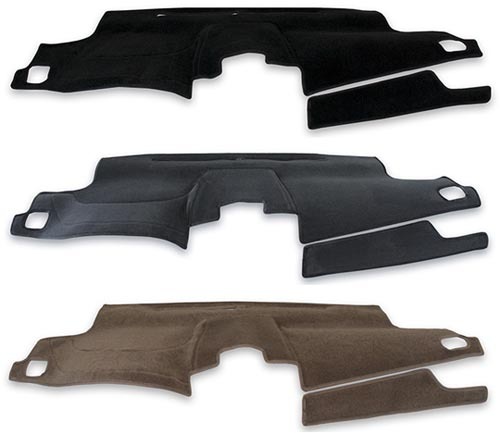 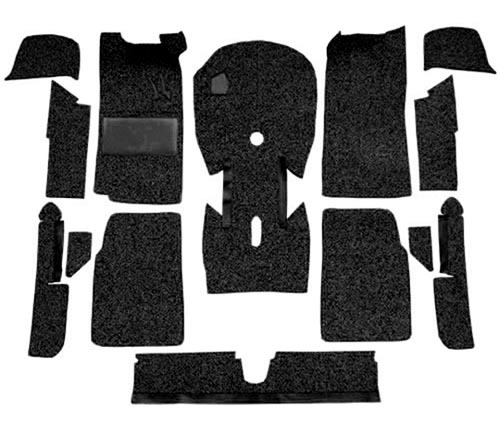 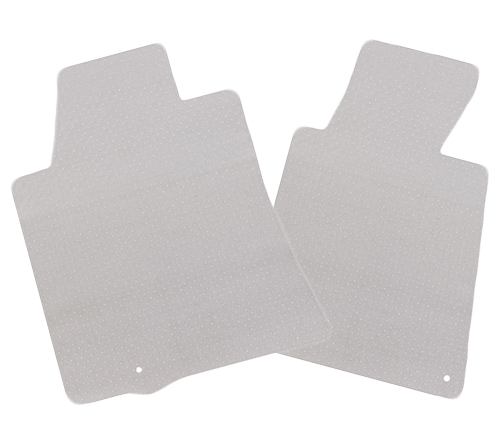 With TractionBac backing, grommets and security clasps and endless prospects for customization, these floor mats are not only practical; they are also a wise investment! 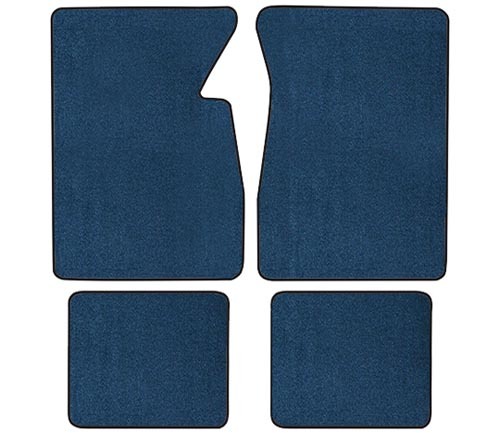 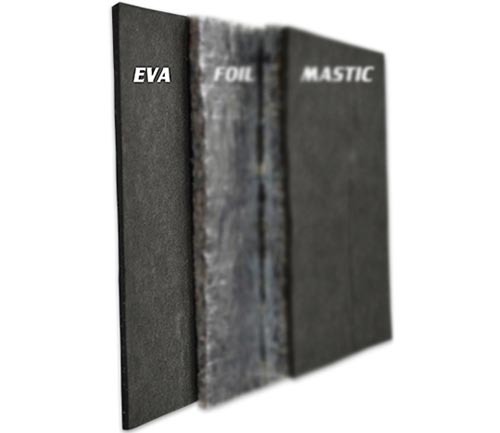 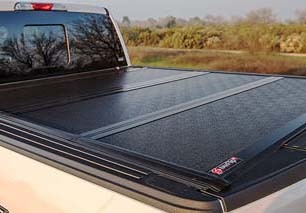 Lloyd Mats are warranted by Lloyd Design Corp. against defects in design, workmanship and materials. 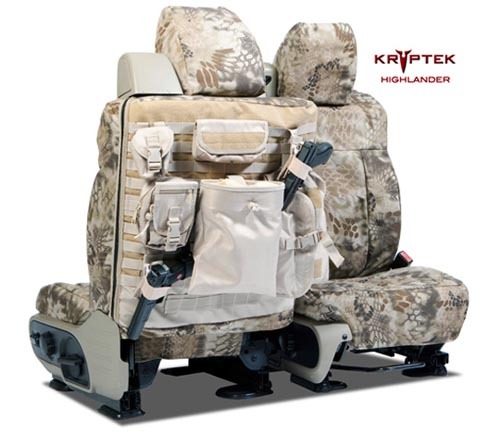 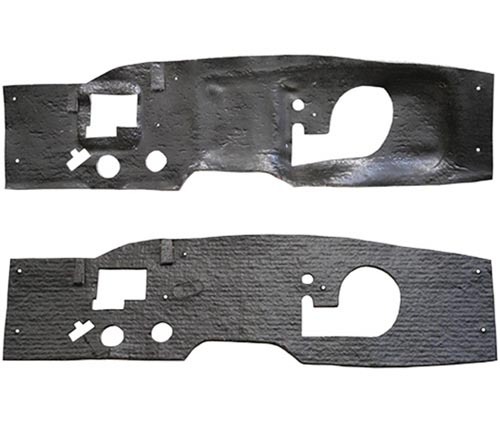 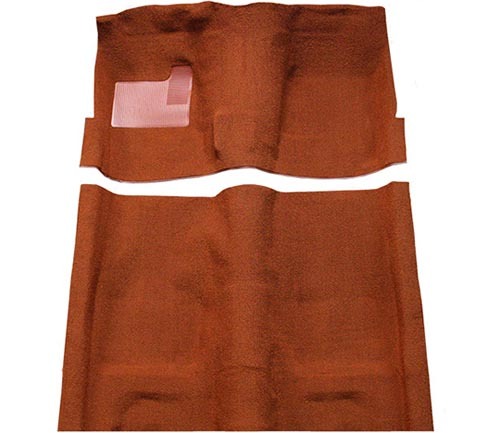 Normal wear and the requirement for periodic cleaning are not considered as mat defects. 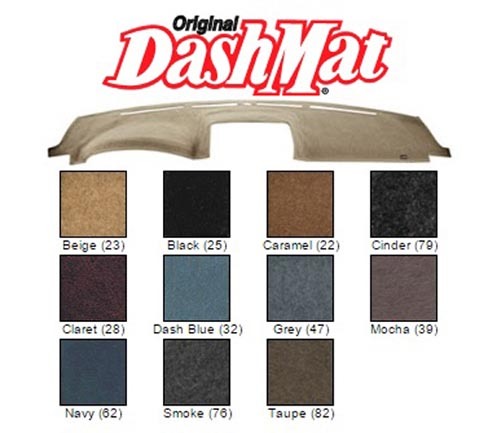 Defective mats will be repaired or replaced at the option of Lloyd Design Corp. Warranty length is Lifetime Limited Warranty.